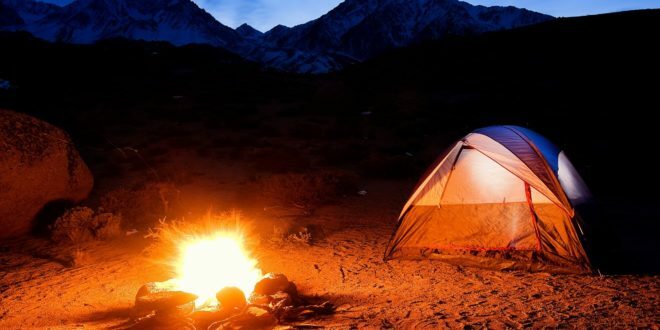 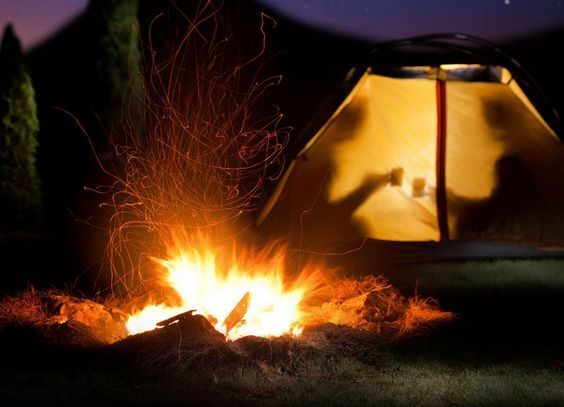 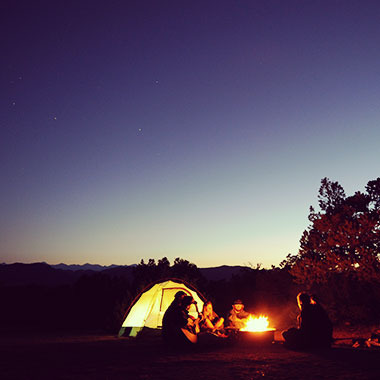 Are you looking to get away from it all? 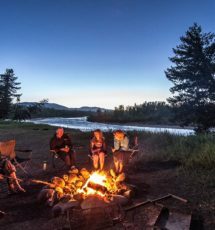 Leave your cell phones, computers, and most importantly your stresses behind and wake up to the sounds of the river and the smell of coffee on a cool Colorado morning. 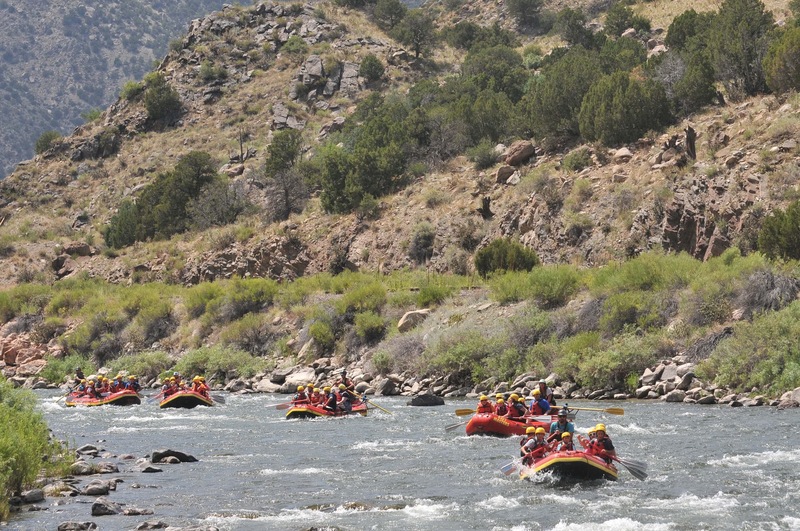 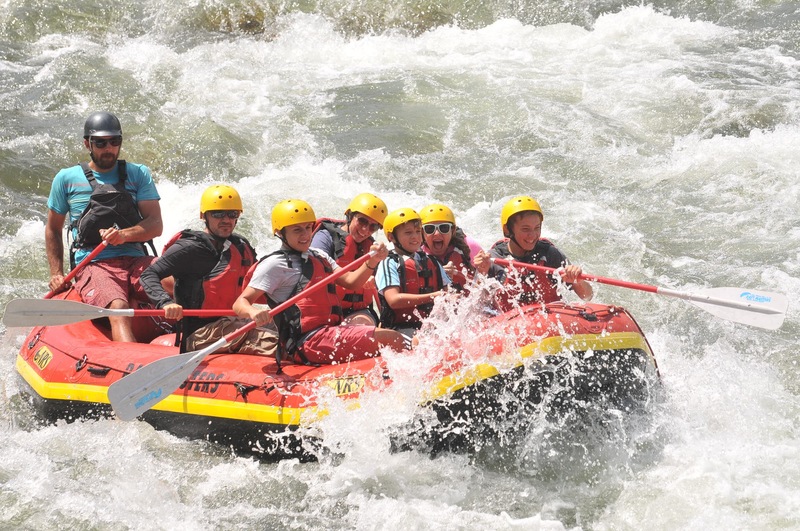 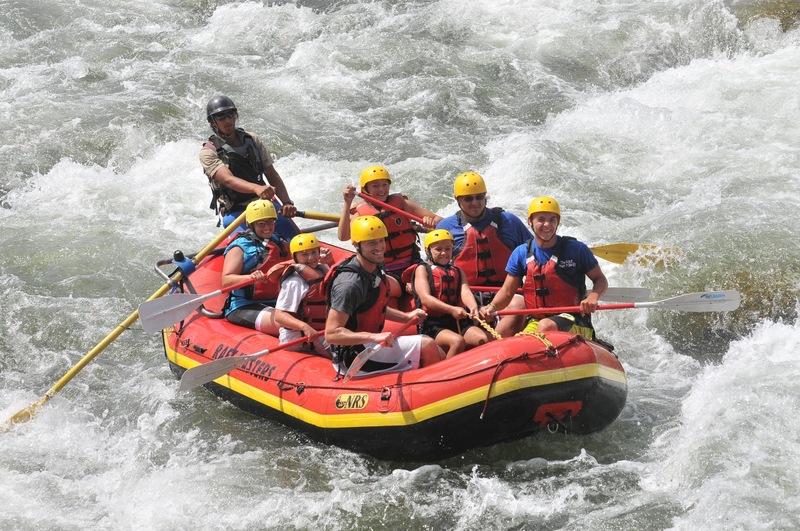 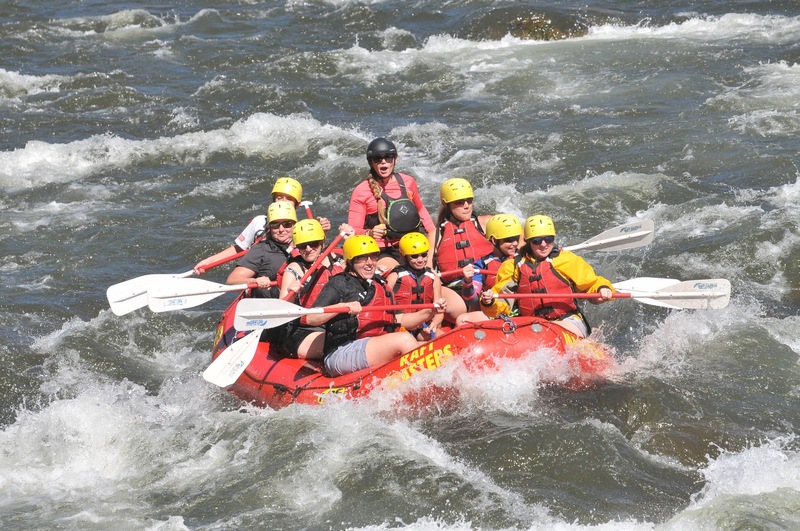 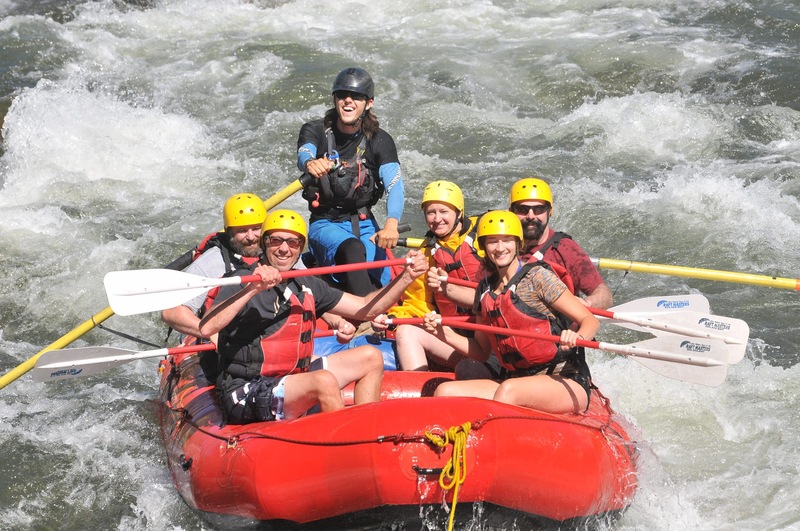 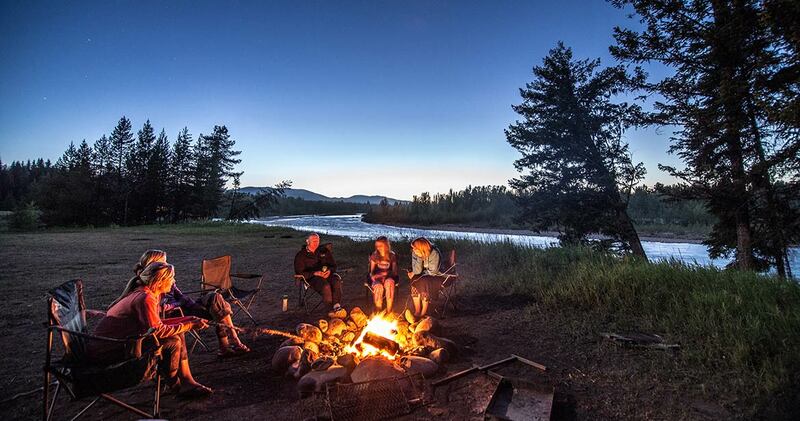 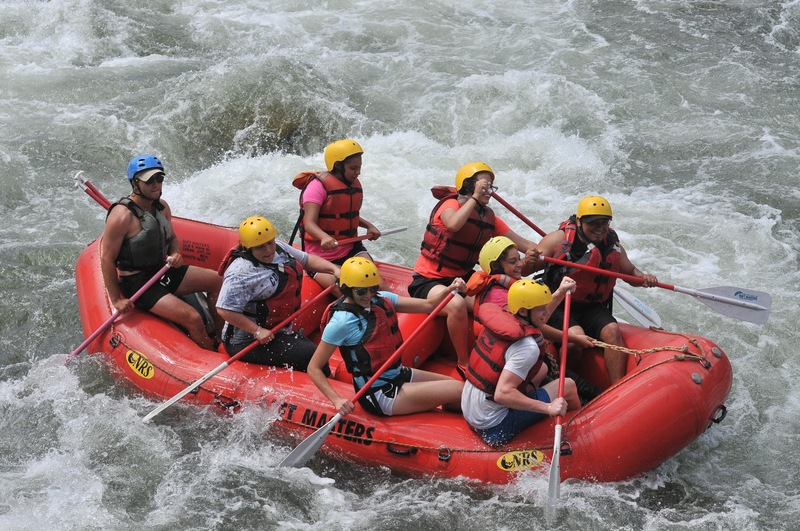 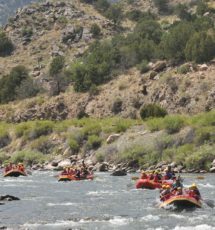 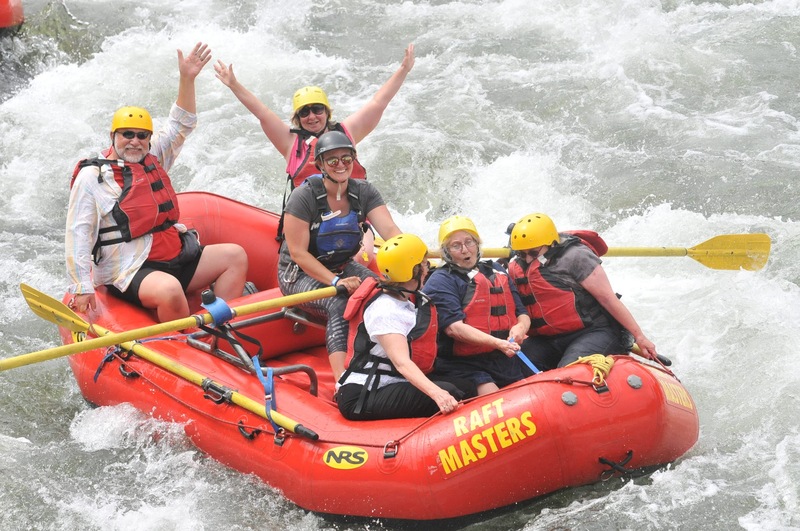 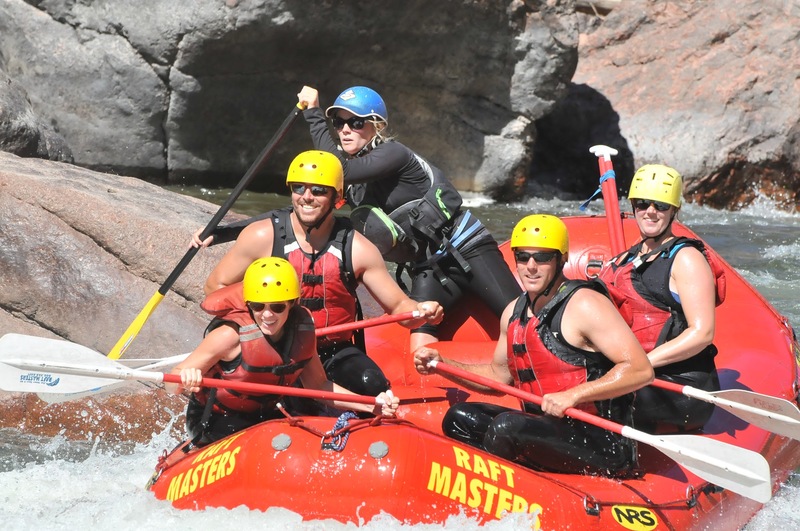 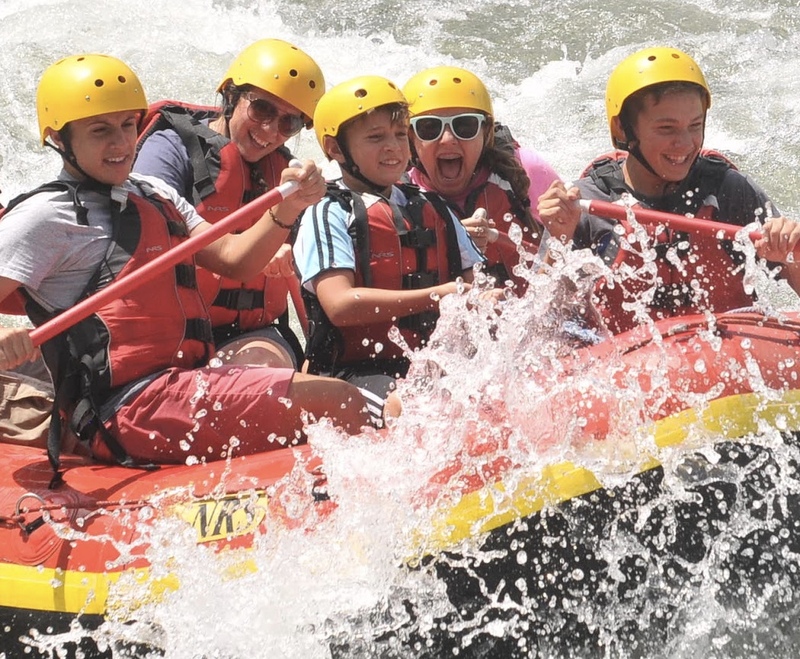 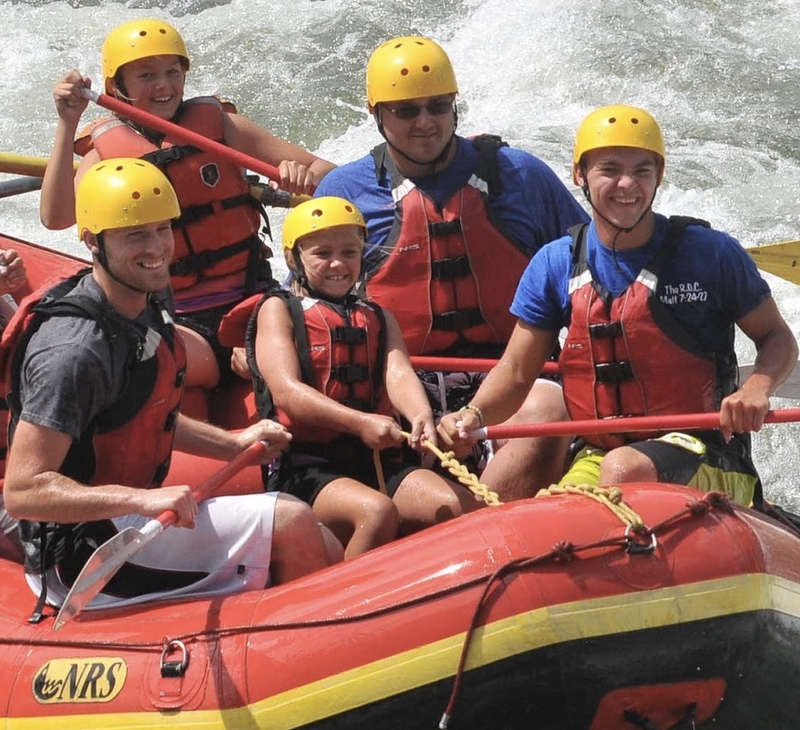 Nothing beats an overnight rafting trip with close friends and family.